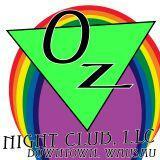 Oz Night Club, located in downtown Wausau, is a great alternative club and dance bar. 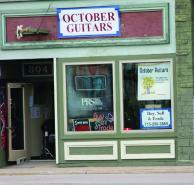 If you are looking for a dance club in downtown Wausau, OZ should be your first stop. Oz Night Club features unique entertainment and lip syncing performances by professionals from around the region. If you are an open-minded individual looking for a great time, stop by Oz today!